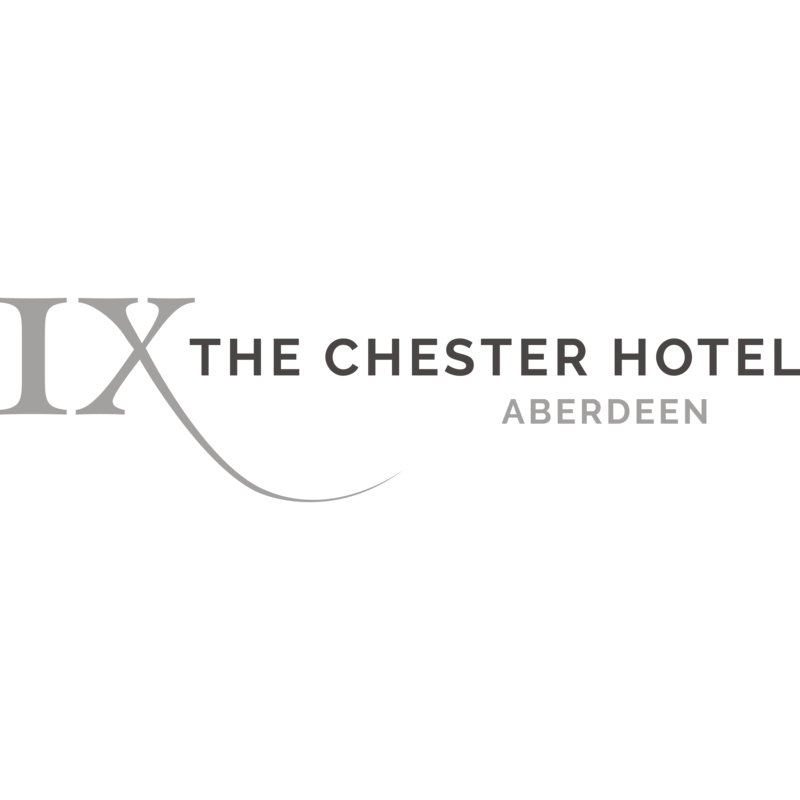 The luxurious Chester Hotel is set to make an unforgettable entrance on Aberdeen´s Queens Road featuring many features including newly re-furbished fine dining restaurant and lounge. Had a fantastic experience at The Chester for my daughters graduation meal/celebrations. Food was exceptional as well as the first class service and value for money. I think the food is excellent and very good service. i feel the atmosphere is lacking simply down to lack of warmth in the decor but this is a personal thing. We had a lovely evening, celebrating our wedding anniversary. Thankyou. Fantastic food, service and atmosphere! Thanks again! Excellent evening and the standard and presentation of food was first class as usual . My wife and I had a beautiful meal and the staff were extremely attentive. Surprisingly we both chose the same starter and main course, langoustine ravioli and the halibut special. Both were really unusual with gorgeous flavours. I chose the blackberry soufflé for dessert. I was told that the first one had not risen properly and the chef was preparing another. The waitress apologised for the delay but we were very happy to have more time between courses. Despite the soufflé being absolutely delicious they insisted that there would be no charge for the dish. All in all a lovely evening, great food and excellent service. I have been really enjoying the Chester recently hand had pleasure in eating the both the bar and restaurant on several occasions. However our recent visit was below expectations. Small plates - were average Haggis Bon Bons were very crumbly which lead me to believe they weren't as fresh and the Calamari was swimming in grease. A friend had the duck salad which was very salty and hardly no sauce very dry.I had the chilli pasta which I asked for extra chilli, however arrived with no chilli at all. Service - whilst the chaps were pleasant I think they were busy and only 3 people covering the bar so again had to look for attention. When I mentioned the food was average they said ok we will pass it on. 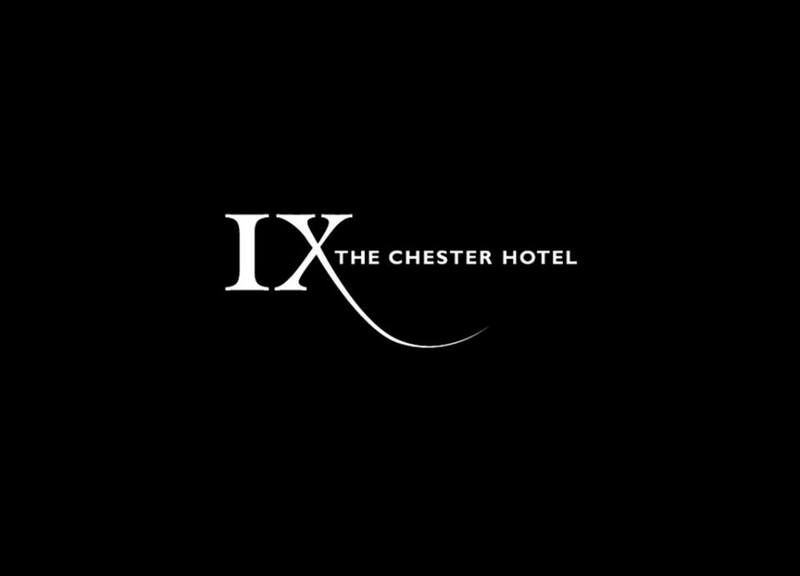 Reluctantly I paid my £150 bill however I will not be rushing back which is a shame as I was hoping the Chester was the new place to go but it remains inconsistent. When we got there we were greater but said they had no booking!! We then got taken to a table with no place setting and when my partner asked for cutlery we were told , " cutlery is put down when food is served" to which we pointed to the table next to us that was set to be told"oh that's because it was booked"" to which we replied we booked!! When I received my first course , mussels , they were off!! The girl took it to the kitchen to then tell me that the chef said they were five and delivered yesterday!! I am sorry I am a hospitality manager in the carrying industry  and I was brought up eating shellfish and those mussels were off as you could smell them!!!! The main meal came about 45 mins later and was apologies as they were serving a wedding!! I have been here many times before and loved it but can honestly say I will not return!!! Food was first class as always, service was professional. I only have one negative, the delay in the drinks/cocktails coming but they were amazing and worth waiting for! Although the food was delicious the service was excruciatingly slow. Also no water was offered and after the initial pouring of wine we had to refill ourselves. Thank you for a really fantastic experience at my Graduation lunch. The staff really looked after us and kindly offered us a private dining area for my family meal. Thank you for a lovely experience! By far one of the best restaurants in Aberdeen. The service is excellent, always polite. The brunch is amazing and it is the best roast beef meal I have ever had. The selection of drink is also very good, the Chester jester is a must. Well done Chester keep up the great work. We have dined IX @ Chester Hotel on several occasions and each time the combination of fine cuisine, excellent service and atmosphere has been first class. It will not be too long before we return once more. Thank you to the Chef who made special panna cotta for our afternoon tea as one of the guests was a diabetic. The food was lovely and the service was superb. Thank you very much.